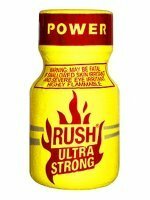 Ultra Strong Poppers - HARDON 22ml. Ultra strong formula only for real freaks. 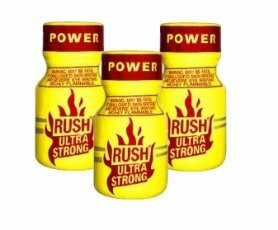 Ultra Strong Poppers - HARDON 22ml (nitrite cleaner) directly from England or Holland for sale online in e-shop at a good price. Store at cool and ventilated place. Very toxic by ingestion and toxic by inhalation.